Kimberley Cameron & Associates: Book Signing This Saturday! 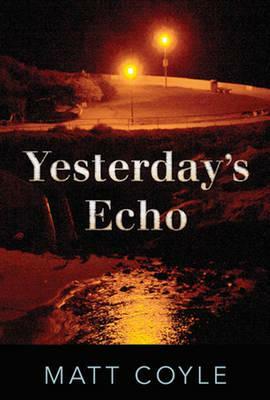 Come join us at Book Passage this Saturday, June 15, 4:00pm, as Matt Coyle presents his newly released, Yesterday's Echo! Matt will be reading and signing copies of Yesterday's Echo. We hope to see you there! SAVING LAURA Launches Next Week! THE RIVERA CONTRACT Reviewed on The Big Thrill! KC&A in New York for the BEA!